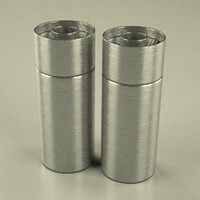 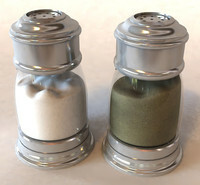 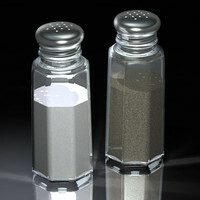 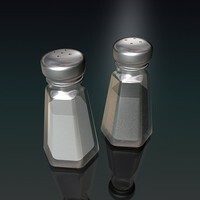 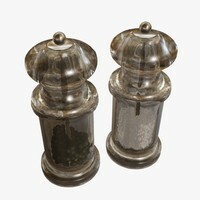 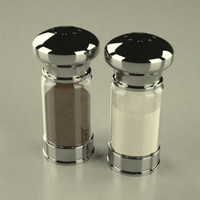 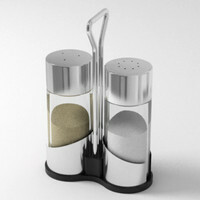 Those are high quality and detailed salt and pepper shaker set models. 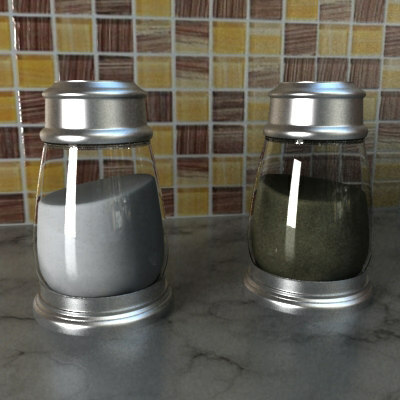 Ready for close rendering. 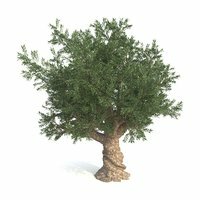 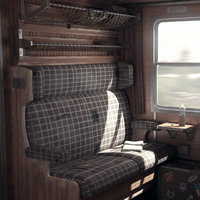 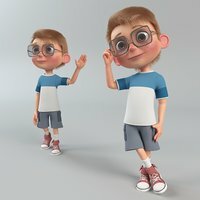 Vray materials and textures are included. 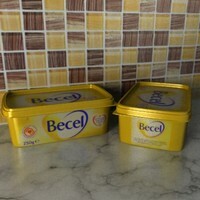 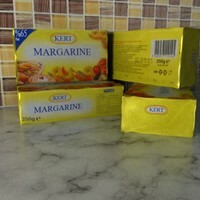 Kitchen scene is not included.